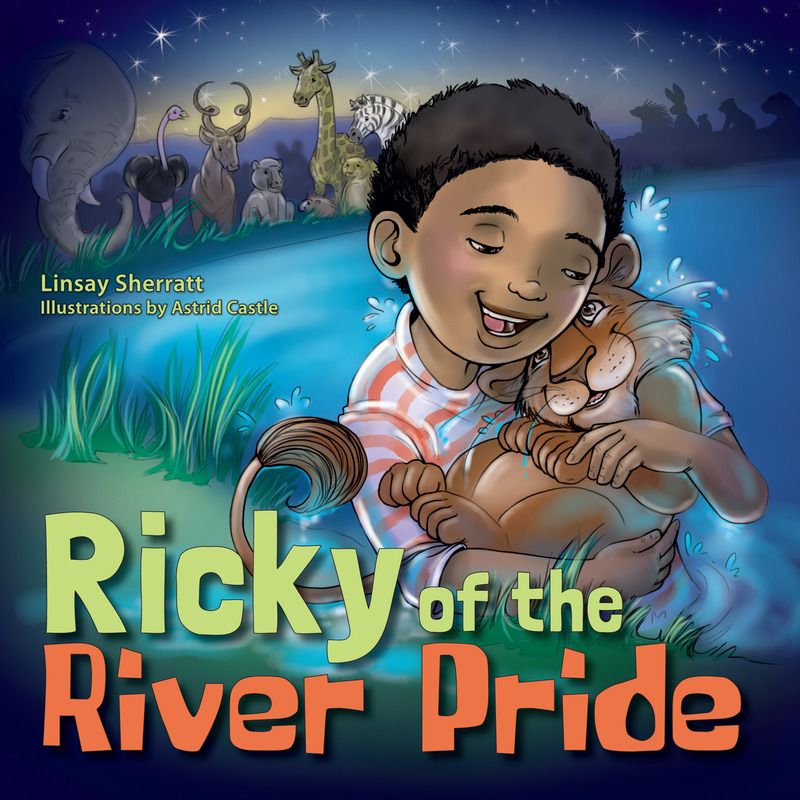 Ricky is woken up one night by Cheetah, Zebra and Elephant, who need his help to rescue a lion cub that has fallen into the river. Encouraged by the animals, Ricky overcomes his fear, jumps into the water and brings the cub safely to the river bank. When the cub’s parents realise that Ricky put himself in harm’s way to help their disobedient cub, they are very grateful. Recognising his bravery, the lion places his paw print on Ricky’s chest and declares him to be one of the pride. Ricky returns home with newfound faith in himself, and the secret knowledge that he will be part of the River Pride forever.